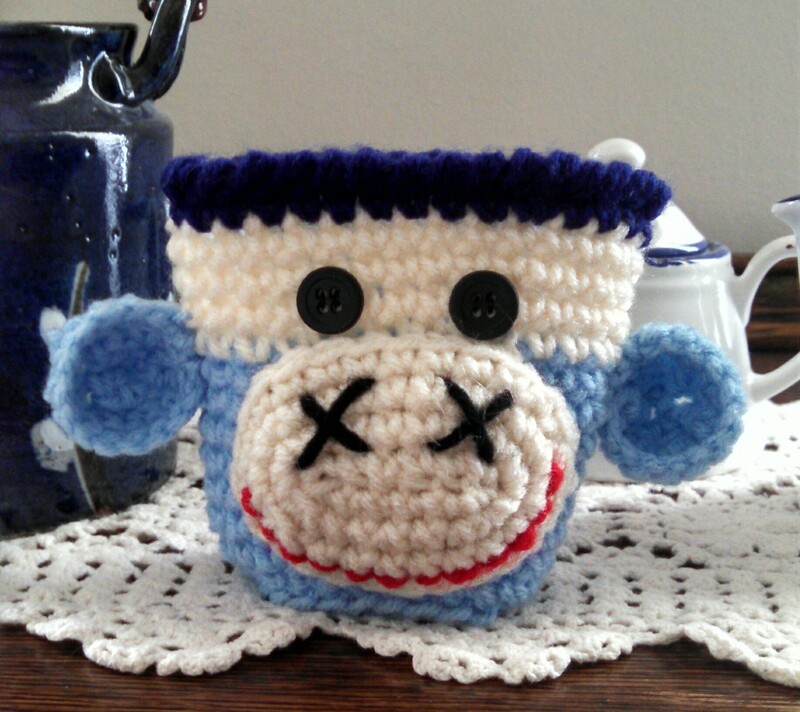 Here is my Monkey cup cozy in University of Carolina school colors. What is yours? These cup cozies can be made in your school colors by contacting me at rbnberg@gmail.com. Cost: $10 each or 2 for $15. You still have time to place orders for Father’s Day!